LSTK Stroycomplect is the biggest CFS manufacturing on Russia Far East Region. 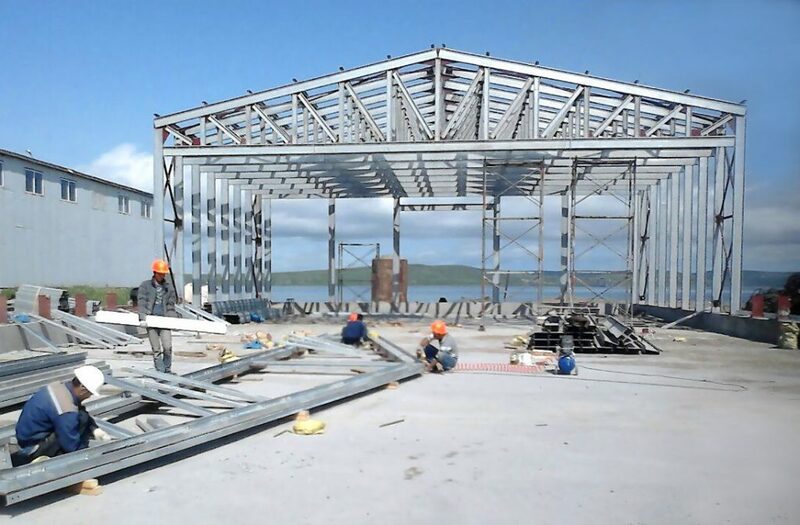 They have a mission to provide local clients with modern buildings with high quality and low costs. LSTK Stroycomplect’s Knudson roll-former is able to work with high grade steel and profiles up to 2,0 mm thick and 306 mm wide. 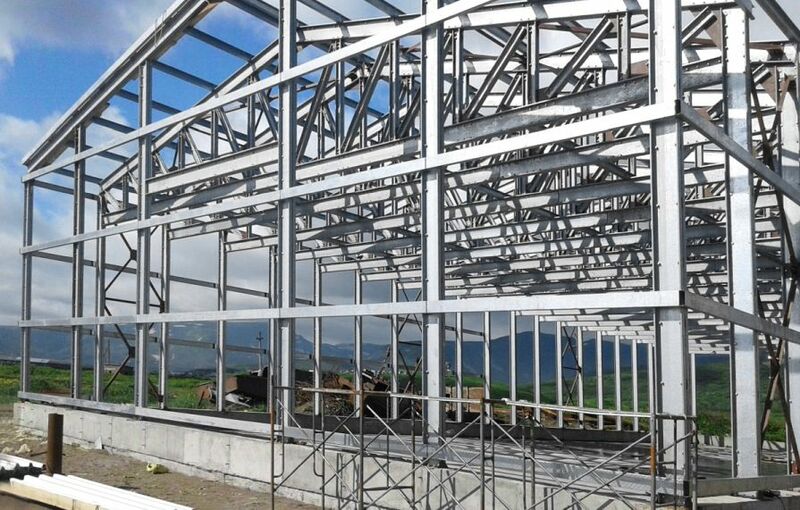 This scale allows design and production of highly reliable, quickly assembled and economically efficient range of buildings including private houses, small commercial buildings, townhouses, solutions for agricultural sector and renovation projects. At the time when many Russian builders shrink production due to a crisis, the company is steadily growing. 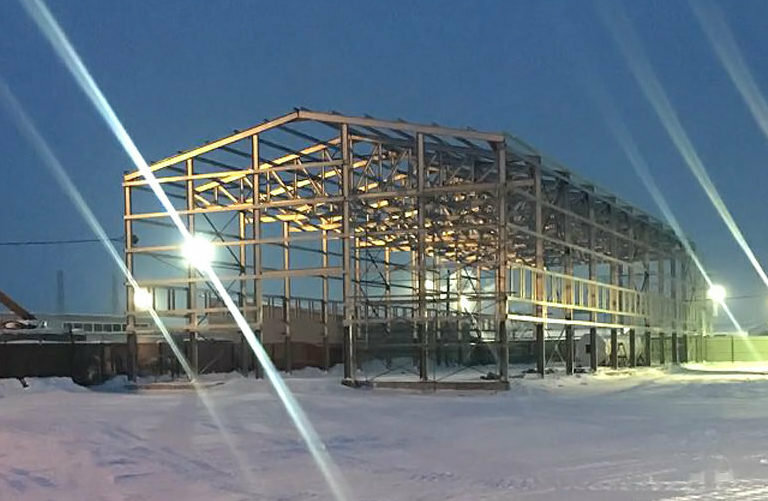 In 2017, LSTK Stroycomplect expanded from framing manufacturer to a full cycle construction model delivering now a turn key building solution to clients. The dealer network has been expanded as well. 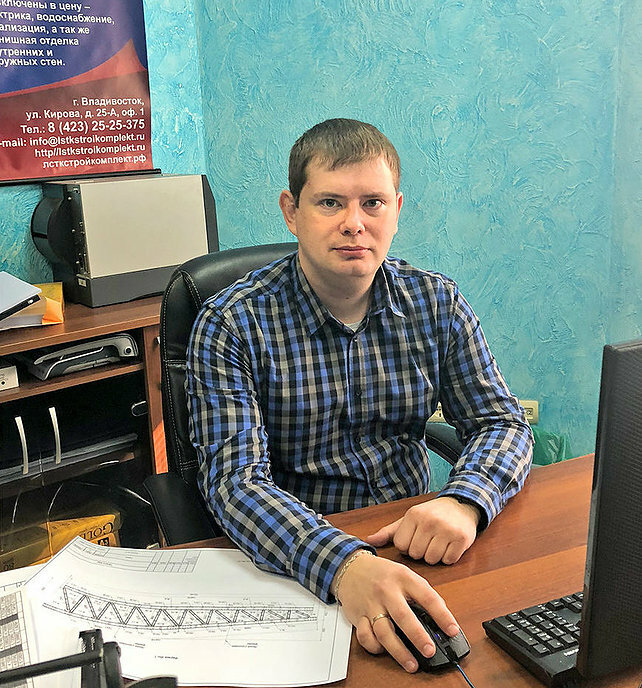 Roman Magazeishikov, the chief engineer of LSTK Stroycomplect, says that his company sees CFS as the most economical way of building modern houses and commercial projects. This vision as well as joint, well coordinated projects and production departments allow rational use of resources and lead to reduced costs in the final manufactured and assembled products. Vertex highly contributes to this focus. – I have been working with Vertex software for the fourth year already. I am very excited with the speed and accuracy of building design, as well as the ability to make various material reports, architectural sheets and panel drawings. Also, the technical support works very well. Vertex team responds quickly to any questions that arise. Vertex is always improving. I started working with version 2015, the interface was not so convenient, but after upgrading to 2016 and later versions everything has become much more smooth, easy and understandable, Magazeishikov telss about his experiences. 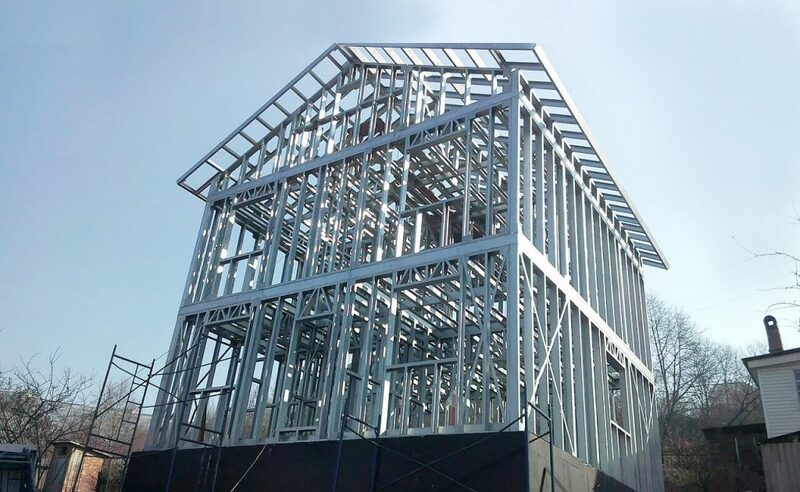 In 2017 LSTK Stroycomplect expanded from framing manufacturer to a full cycle construction model delivering now a turn key building solution to clients.